Lang Co, Thua Thien Hue, 7th June 2018 – Laguna Lăng Cô, the first integrated resort in Vietnam celebrated its five-year anniversary with a series of sensational events from 25th to 27th May 2018. Five years ago, the integrated resort was established in Lang Co Bay, a destination well-known for the untouched natural beauty and unique cultural lifestyle. Lang Co was first discovered by King Khai Dinh, the 12th ruler of the Nguyen dynasty; and this destination retains its original attractiveness situated in a rural setting with picturesque countryside and natural elements of Feng Shui. 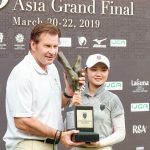 Laguna Lăng Cô has been operating 2 luxury hotels branded Banyan Tree and Angsana, an 18-hole par-71 championship golf course designed by six-time Major winner Sir Nick Faldo, luxury private villas and residences, convention facilities and recreational activities. “As we turn five years old with many significant achievements under our belt, we now look forward to the next exciting phase of our development. It is our time! It is also the time for Hue and the province of Thua Thien Hue to have its moment in the sunshine”, shared by Mr Gavin Herholdt – Managing Director of Laguna Lăng Cô. “We have in 2018 gone from strength to strength. We have alliances with new strategic partners. We have a long list of events planned with our main focus on golf, fashion and music, and in particular, the connection between them”. 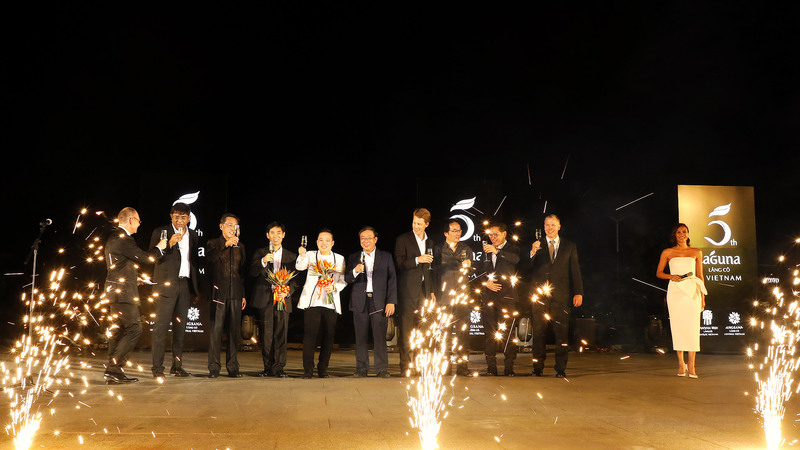 To celebrate the achievements of the integrated resort and to honour the contributions of all those associated with the development and operations of the resort, Laguna Lăng Cô marked its 5th anniversary with a fantastic series of lifestyle events. The programme started with a Sunset Cocktail Reception at Thư Quán on the first day, 25th May. 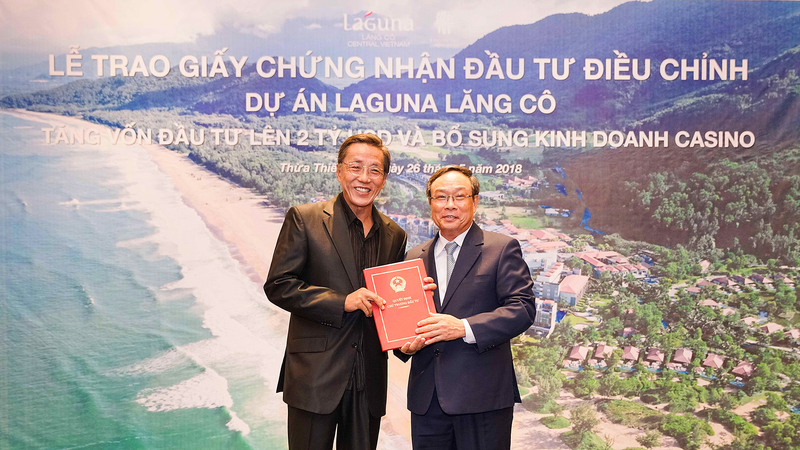 The second day was truly a significant milestone with 3 important events: Spring-Summer 2018 fashion show by fashion designer Do Manh Cuong, the handover ceremony of the amended investment certificate for Laguna Lăng Cô project, increasing its investment capital to USD 2 billion and approving the development of a casino in the resort and the 5th anniversary gala dinner. 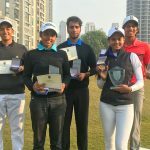 On the last day, an exclusive golf tournament called Banyan Tree Belt for VIP guests made a memorable end to the five-year celebration. 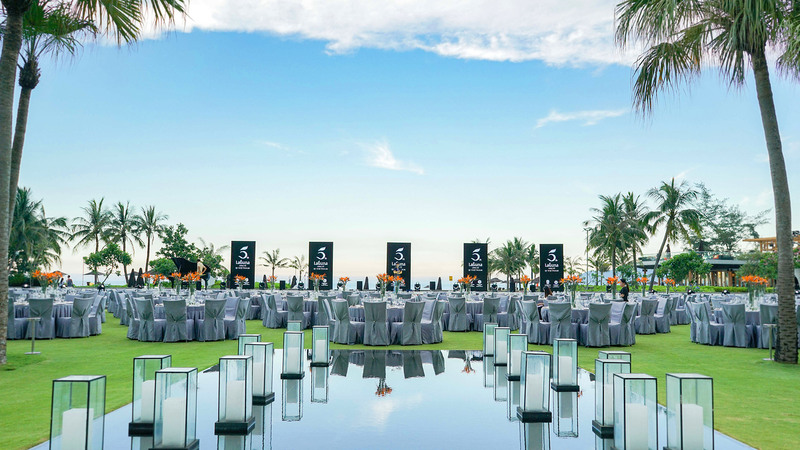 The Spring-Summer 2018 fashion show by fashion designer Do Manh Cuong on 26th May was held in a beautiful summer afternoon to become the first fashion show in Vietnam to be hosted on the fairway of a golf course. 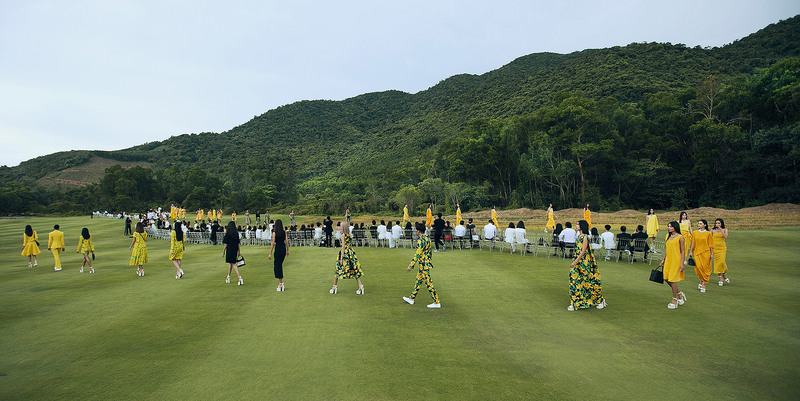 The trendsetter, Do Manh Cuong, presented his new collection on a unique runway with the stunning backdrop of green mountainous forest and blooming yellow rice fields on the 3rd hole of Laguna Golf Lăng Cô. 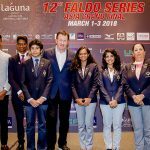 The golf course is well-known as Sir Nick Faldo’s favourite course design, surrounded on three sides by mountains as well as the sparkling East sea. The fashion show welcomed more than 300 VIP guests and all were treated to a colourful picture of a three-part collection that included 130 designs. The last part was the most impressive collection featuring golden costumes with a symbol of the king and royal land; dragon phoenix patterns. The design in which Do Manh Cuong successfully mixed traditional materials with a distinctly modern look, delivered a massive impact for the guests. Do Manh Cuong achieved his objective of expressing his respect to the traditional natural and cultural values of Hue through his creative modern artwork. 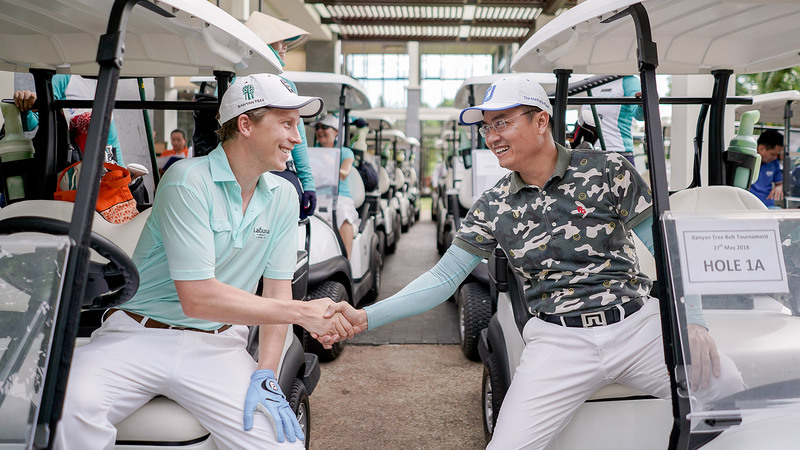 Following the impressive fashion show on the golf course, a handover ceremony of the amended investment certificate for Laguna Lăng Cô project was conducted. This certificate and the casino license were presented by Chairman of the Provincial People’s Committee Mr Nguyen Van Cao to Executive Chairman of Banyan Tree Holdings Mr Ho Kwon Ping at Laguna Lăng Cô. The project expansion from 2018 to 2022 will see an increased investment capital from USD 875 million to USD 2 billion and includes a casino operation on its existing land. 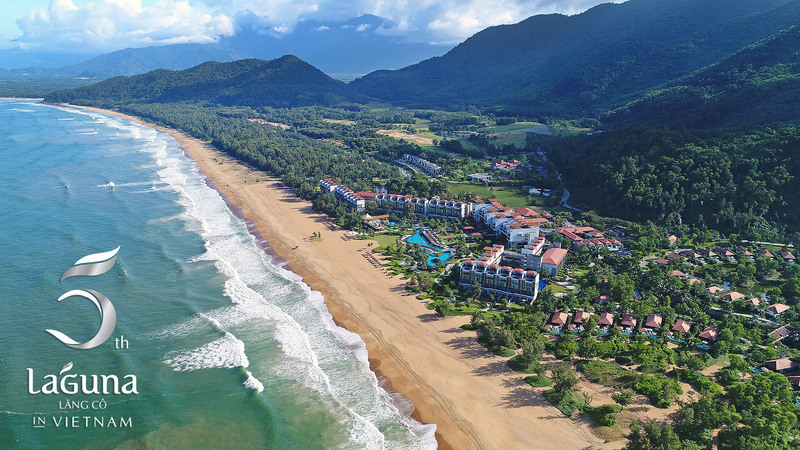 Integrating a casino within the beach-golf resort which is in close proximity to three UNESCO Heritage Sites provides a unique culture, sporting and entertainment destination experience that will further boost tourism for the Thua Thien Hue region and attract global travelers. The 3-kilometre long site is sufficiently large to enable the development and operation of the casino while retaining the essential ambiance of a beach and golf resort that is stylish, sophisticated and yet contains areas and products that are family friendly. 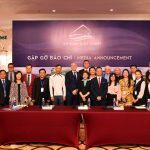 It is intended that the casino will be one of only a few luxurious international-scale casinos based in Vietnam, supplying 200 live tables and 2,000 slot machines when fully developed. Once its Phase 2 is completed, Laguna Lăng Cô will add in its project three large luxury hotels, MICE facilities, luxury private residences, sporting and entertainment activities, and a casino center which will increase global awareness of the resort and allow it to be promoted as an integrated holiday destination. The gala dinner celebrating the five-year commemoration of Laguna Lăng Cô was held in a perfect harmonization of East and West. The traditional values and contemporary tastes were blended through beautiful outdoor setup, delectable cuisines and distinctive art performances on the Central Lawn of Angsana Lăng Cô. 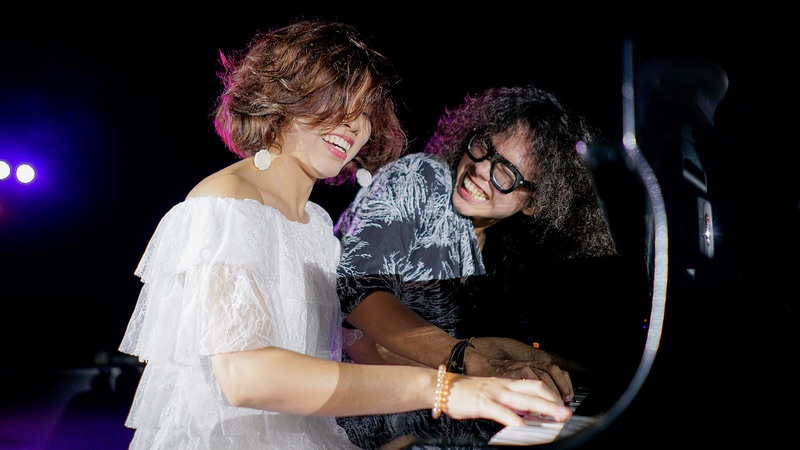 Guests enjoyed the sounds of the waves on the beach while experiencing times past with traditional fan dance performances, and contemporary moments with a Thai fine dining set menu and an amazing 4-hand piano performance by Tuan Manh and Ngoc Phi as well as the operatic voice of Singer Ngoc Mai. The classical and elegant violin performance of Quang Phuc also contributed to the delight of the gala dinner. 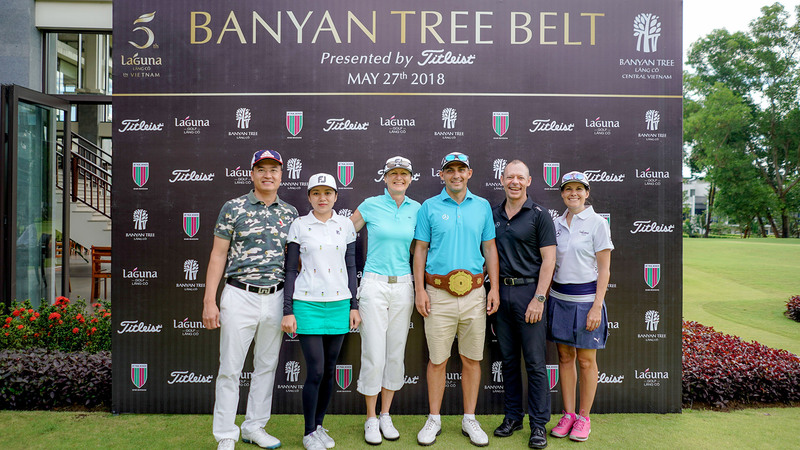 The Banyan Tree Belt golf tournament was exclusively organised to appreciate and recognise Laguna Lăng Cô’s investors along with many of the key business partners that have always supported Laguna Lăng Cô in the journey of development. 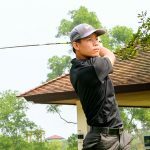 The 18-hole tournament took place on 27th May on a beautiful summer day in Lang Co. 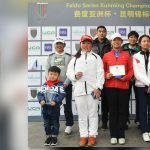 This tournament has been launched with a perpetual “belt” as the trophy paying homage to the trophies used at the commencement of golf tournaments over a century ago. 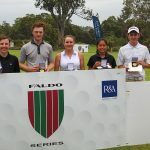 While the winner each year will have his name engraved on the belt which will be displayed in the Golf Clubhouse, he or she will also receive a smaller replica of the belt to take home. 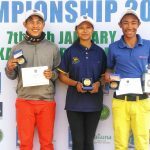 This Banyan Belt tournament will in future years be used to showcase the Banyan Tree Resort group that is so highly regarded in Asia and increasingly around the world with many prizes being holiday vouchers to experience the resorts in exotic locations like Maldives, Seychelles, Mexico and Morocco. The 5th anniversary celebration of Laguna Lăng Cô closed to the joy of guests and the pride of the associates. The truly memorable experiences will remind all participants of a charming land where the traditional values are honoured, and where nature and art are wonderfully combined. “Good wine needs no bush”, the next chapter of Laguna Lăng Cô will be very promising. With its purest beauty and the precious values inherited from Central Vietnam, Laguna Lăng Cô soon to be a hot destination for visitors around the world.